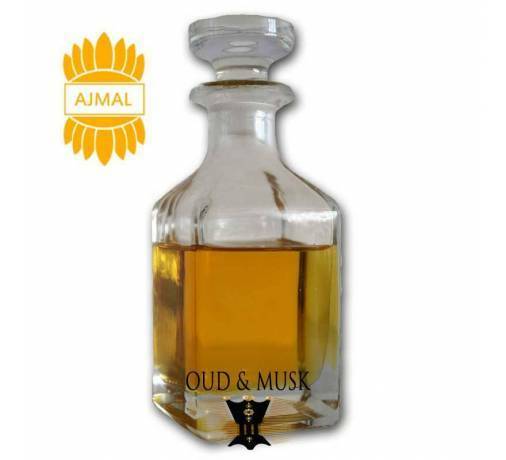 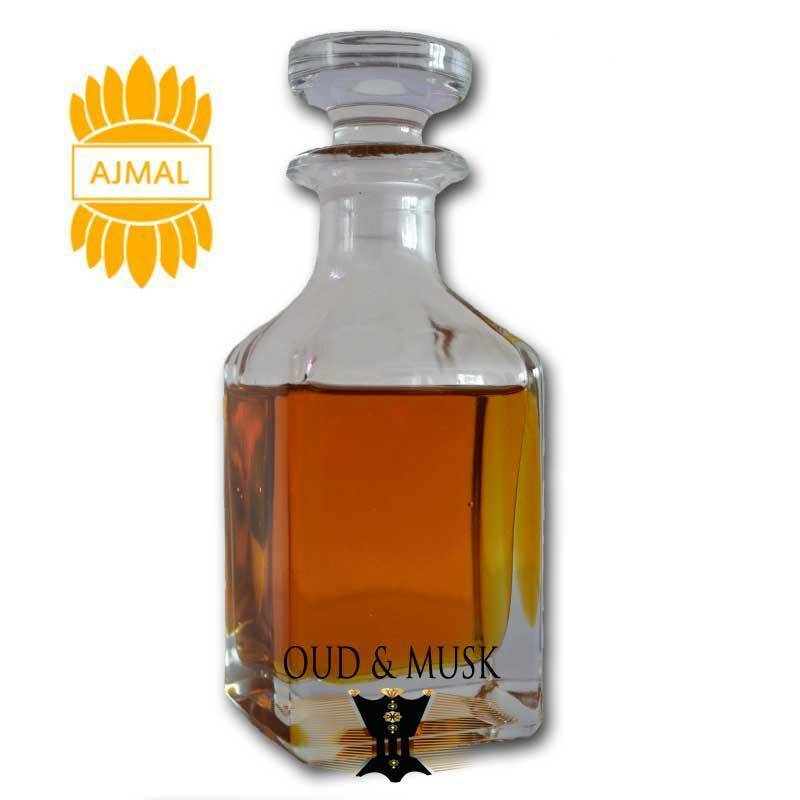 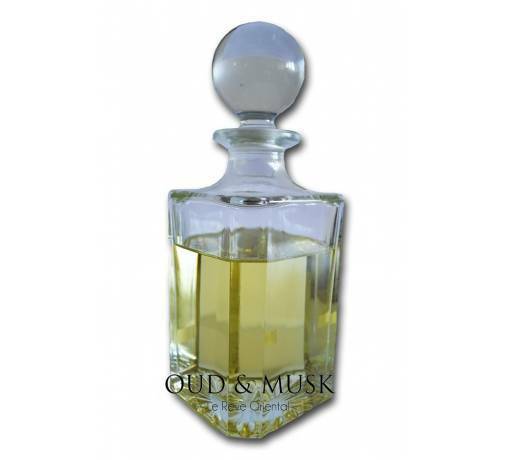 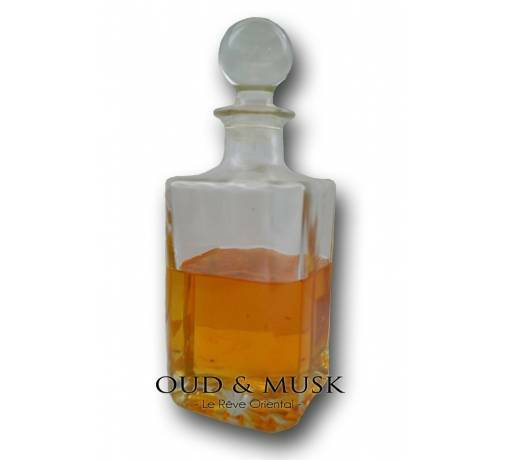 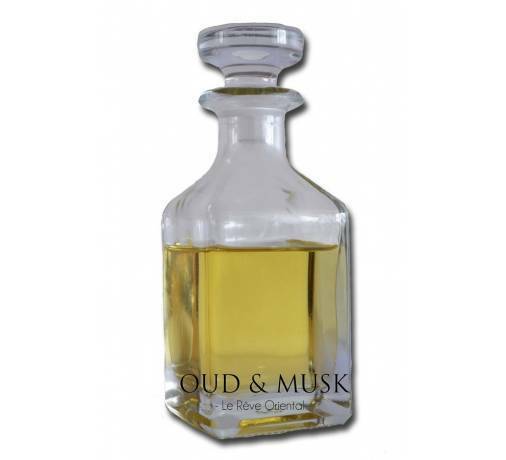 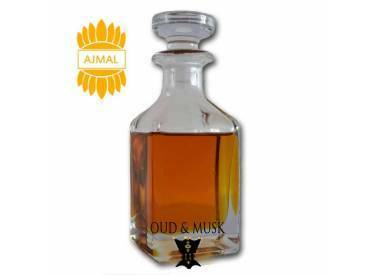 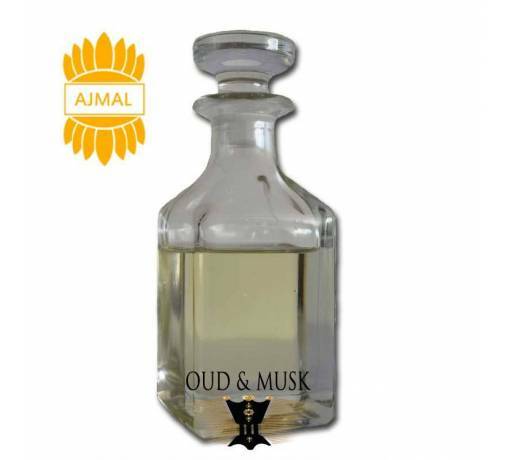 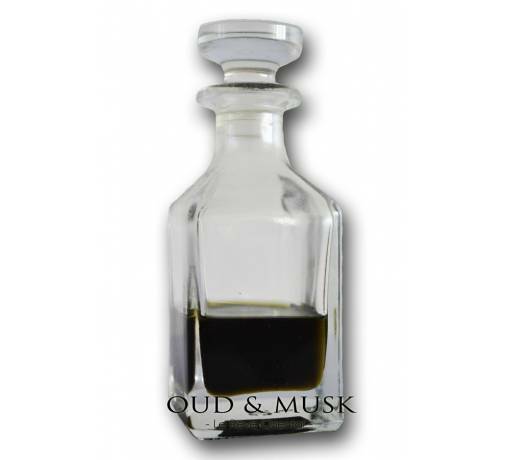 Mukhallat athar is a mixture of traditional Arabic perfume oil. 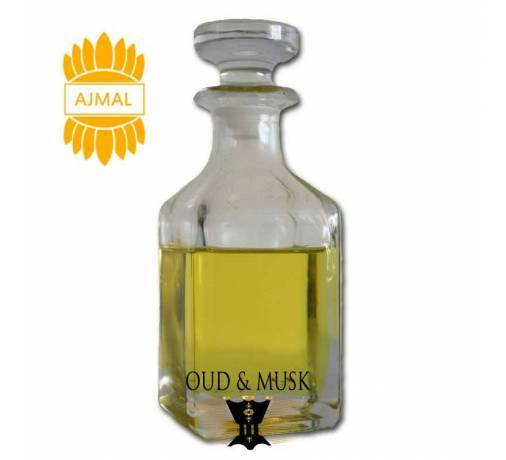 Mukhallat athar is a mixture of traditional Arabic perfume oil. 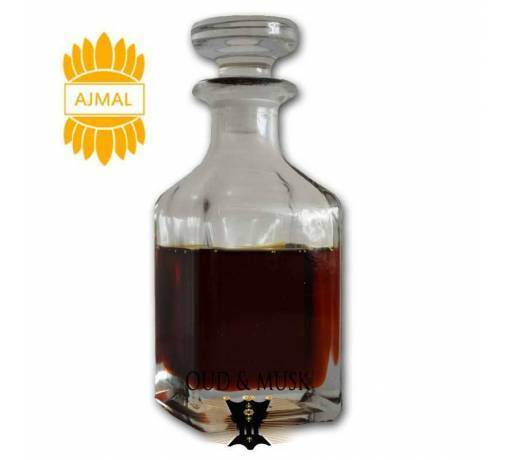 It is made of Thymus vulgaris mixed with oil Amber. 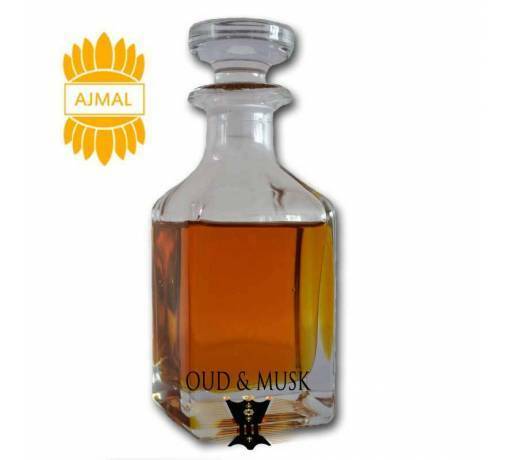 The aroma of this attar is woody and musky. 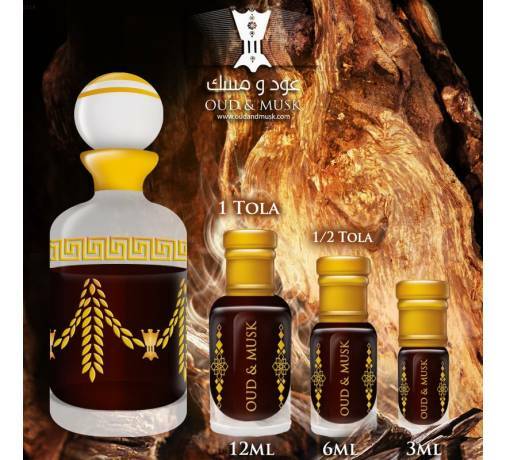 A sweet, woody, floral, very appreciated by our customers! 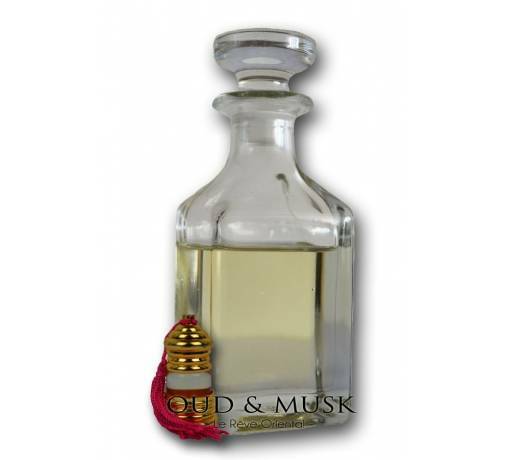 Mixed scent.